Mellanox certainly know how to throw a party. 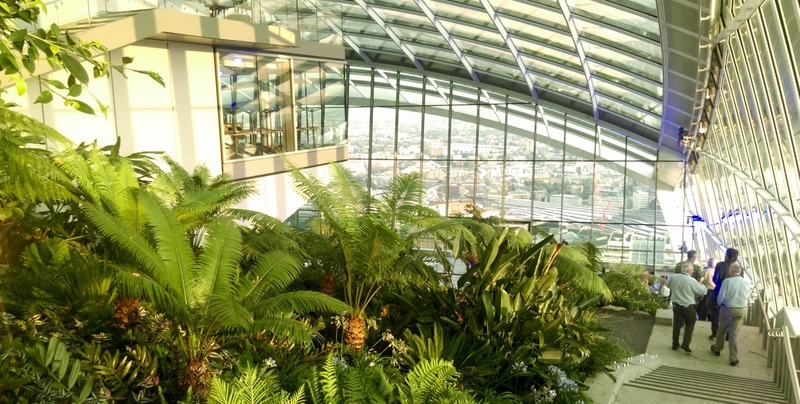 We joined them at the Sky Garden, a private venue atop one of London's most iconic skyscrapers. With a hint of "Bond villain's lair" about it, this luxurious location made a perfect backdrop to announce some special networking products. 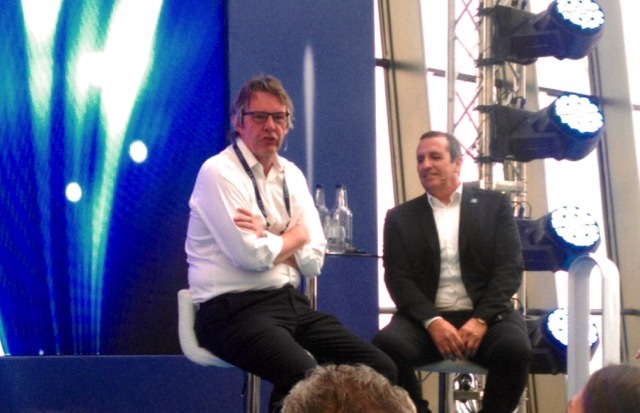 During the launch, StackHPC's CEO John Taylor discussed the scale of the data challenges of the Square Kilometre Array with Mellanox CEO Eyal Waldman. Spectrum-2 supports ground-breaking Ethernet link speeds: 200Gbits/s and 400Gbits/s were announed. 400Gbits/s is pushing the envelope to the point where it doesn't even have a physical cabling standard ratified yet. Aside from raw speed, there were also some really interesting features for SDN. The Spectrum-2 ASIC includes support for the emerging P4 language, embodying the next generation of SDN, and we will be watching for details of that as they become public. 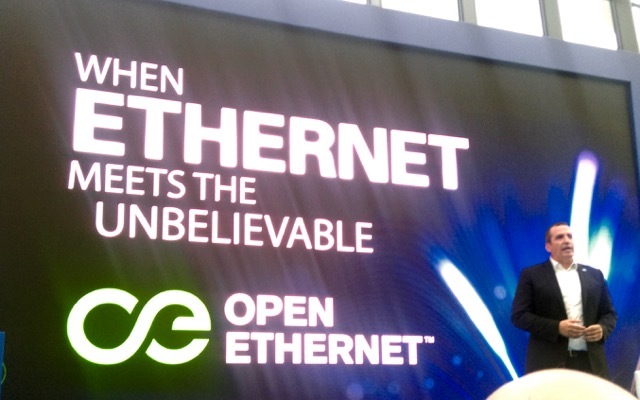 Mellanox CEO Eyal Waldman also affirmed Spectrum-2 support for Open Ethernet, enabling customers to choose an alternative network OS (Mellanox OS and Cumulus Linux) - although neither choice would be considered open source.